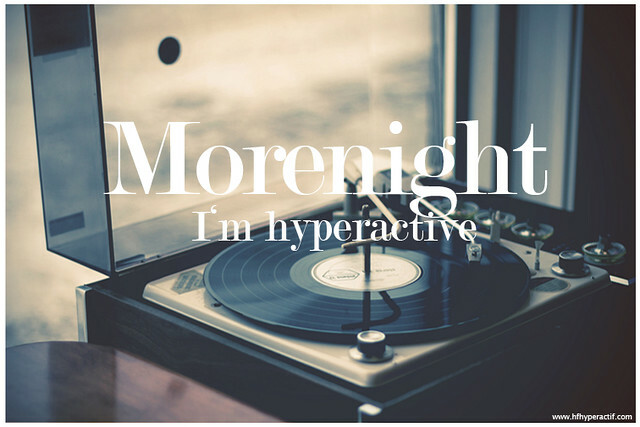 A collaboration between "Morenight" and "Hyperactif"
Carlos Moreno better known as "Morenight" is a spanish productor/musician who also has a band named Super F. Morenight have worked developing music tracks for the INDITEX group. Lately, he had become a collabotator at HF Hyperactif by creating our web site’s main entrance song: "I’m hyperactive", in which the tittle speaks for itself, so it can leave us to imagine the beat content. Listen to I’m hyperactive track here, or enjoy at our site.